Do you have visible sun spots, age spots, flat pigmented birthmarks or hyperpigmentation on your face or another area of the body? Do they make you feel uncomfortable in public? There is an answer that you may not have considered before. 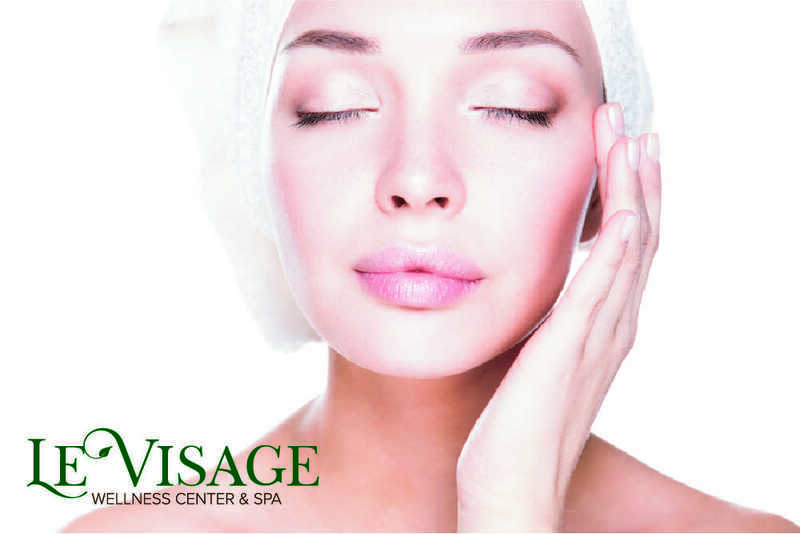 Laser treatment for hyper pigmentation and sun spots in Marysville is available from Le Visage Wellness. Skin pigmentation blotches are due to the buildup of cells made of melanin, also called melanocytes, beneath the skin. Superficial lesions can usually be treated in 1-3 treatment sessions, depending on where the spots are located, the kind of pigmentation and what type of recovery time is required. Deeper lesions respond better to resurfacing laser action. Laser treatment is one of the most advanced solutions for eliminating pigmented areas of skin. Laser treatment is straightforward and specially developed laser absorbs only the cells that contain high concentrations of pigment. Surrounding tissues are not affected in any way. The pulses of light feel like the snapping of a rubber band, being only mildly uncomfortable. A simple OTC pain reliever can take care of lingering discomfort. The treated area typically turns darker and scabs over, falling off within 7-10 days. The laser is composed of a high energy light wavelength that converts into heat energy. It works well for targeting specific areas of darker pigmentation since it absorbs only the treated area. Do you have additional questions or concerns about laser treatment for hyper pigmentation and sun spots in Marysville? Contact Le Visage Wellness at (425) 905-2410 to speak with a professional or to schedule an appointment for a consultation to discuss the procedure. We specialize in helping you look and feel your best.